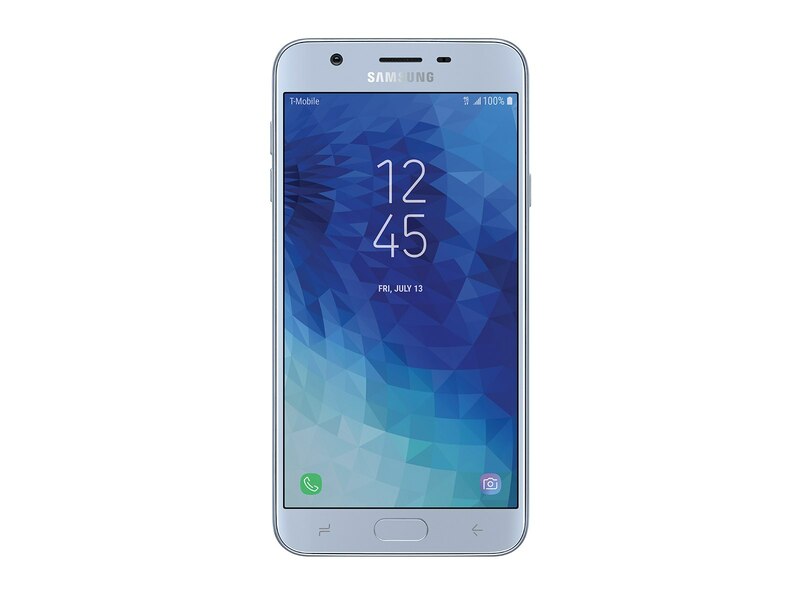 The Samsung Galaxy J7 Star (SM-J737T) smartphone was released in 2018. It is powered by an Exynos 7885 octa-core chipset, 2GB of RAM and 32GB of expandable internal storage. The J7 Star comes with Android OS v8.0 (Oreo) out of the box backed by a Li-Po 3300mAh, non-removable battery. It features a 5.5-inch AMOLED display with 720 x 1280 pixels resolution. With the AMOLED technology, you get clear color reproduction abilities and very deep blacks. Go bigger and bolder with the sleek J7 star, but to maintain the device looking sleek for long, you need an accessory that will help you achieve that. 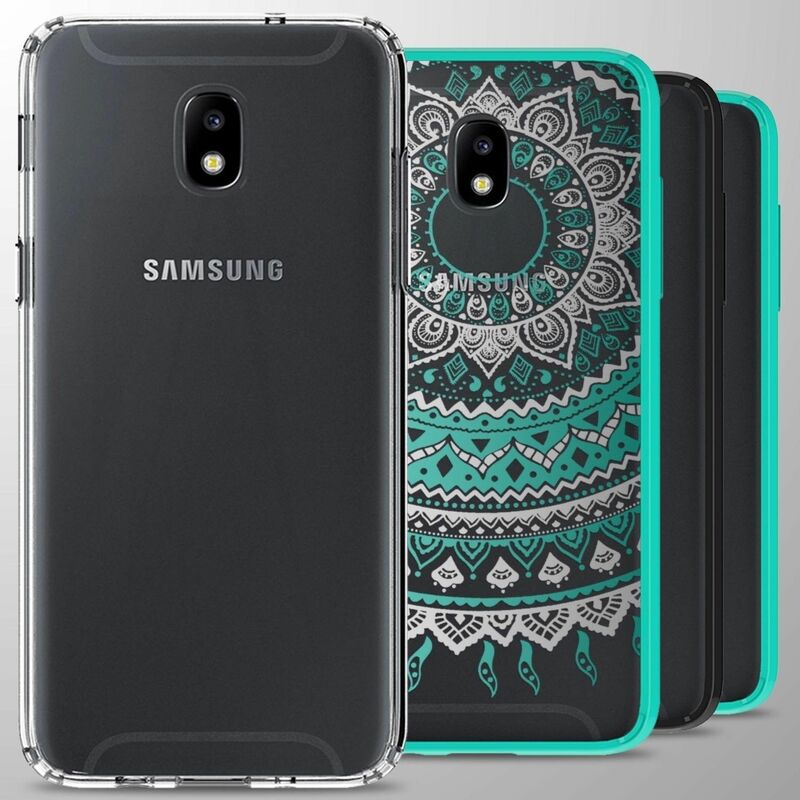 This accessory is none other than a good case and in this post, we look at different types of cases that you can get for your device. The cases include clear, rugged, wallet/leather, standout cases and more. This case is made from high-quality materials to ensure it has a long-lasting defense against scratches and dust. It features precise cutouts to ensure responsive buttons, easily accessible fingerprint sensor and full access to all ports. 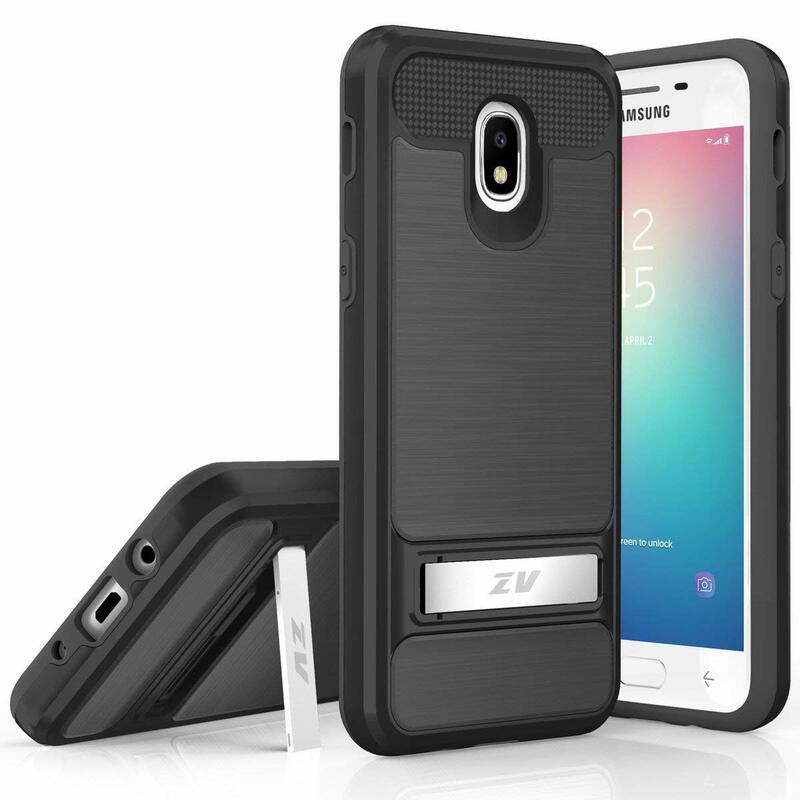 It is a very slim and thin case with heavy-duty protection. The raised lip edge protects the camera and the device screen. Better yet, it is easy to install and remove. 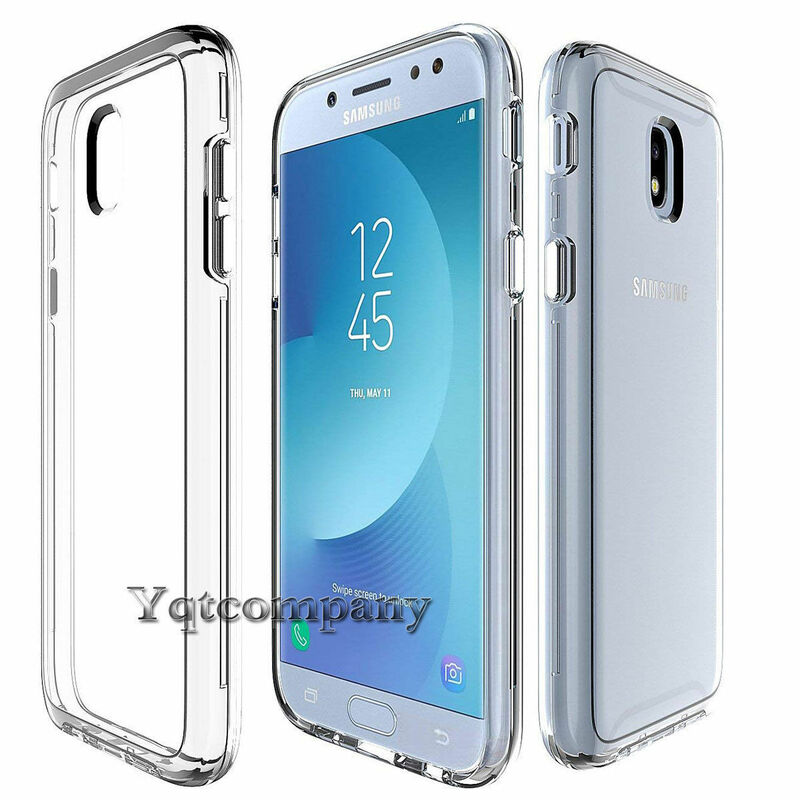 This is a two-piece case offering both a TPU screen protector and a hard polycarbonate plastic back cover which combined together protect the phone all around. With this, it offers full body protection from scratches and drops. It is also easy to handle due to its slim fit profile and being lightweight. With its clear design, you can show off the natural look of the device easily. You get a full intact touchscreen sensitivity without it being compromised. 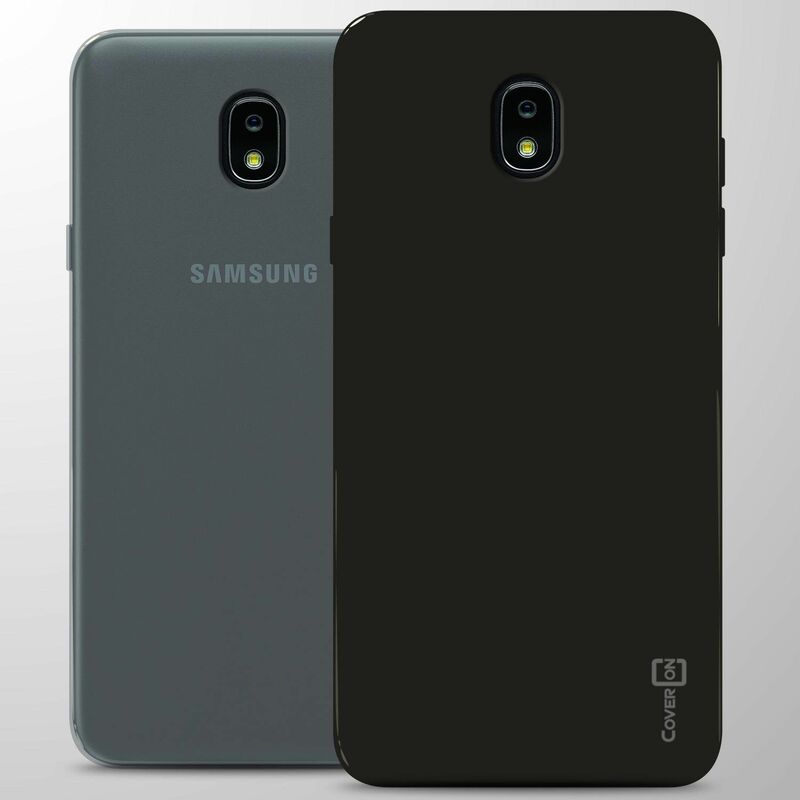 This cover is from Eon and comes as a two-piece slim guard. It has both a screen protector and a hardback cover to make sure the device is protected on both sides. The two pieces lock together perfectly and still give you the natural look of your device due to the see-through design. The front cover does not reduce touchscreen sensitivity at all. It is also very lightweight with a slim fit profile. This case is made from TPU rubber material that will not tear easily to enhance simple installation on the phone. The rubber is able to absorb impact and any kind of shock on the device. The best thing about it is that it is thin and lightweight so the minimalist design maintains an emphasis on the phone. It has a slightly dotted interior that serves to absorb impact better. 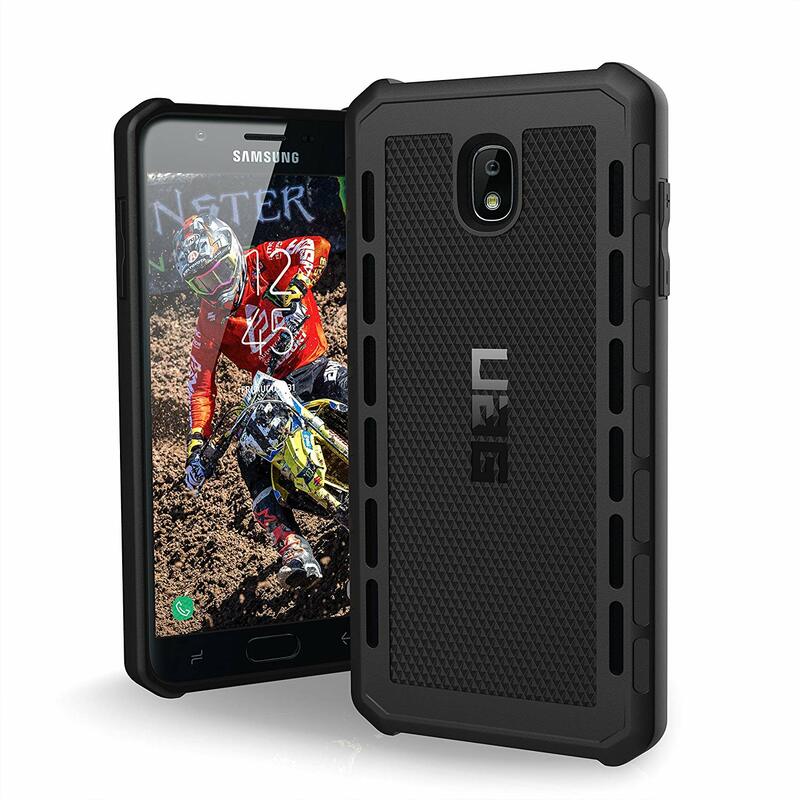 This is a two-material one-piece case featuring a TPU flexible bumper moulded to a tough hard polycarbonate back plate. 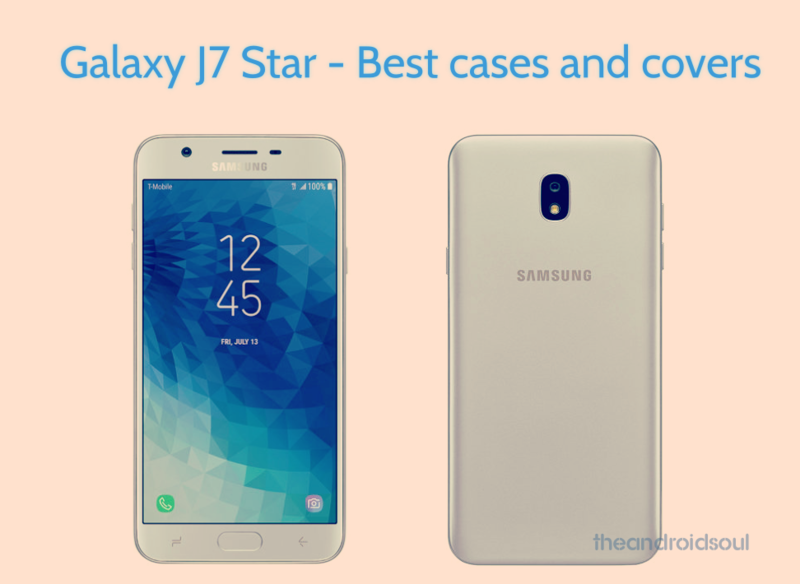 The clear back ensures good to show off of the look and design of the J7 Star. The case has a thin feel and very lightweight so has not added bulk on the phone. Front bezels protect the screen, its perfect cutouts ensure full access to ports and button covers are easy to press. Even though it is very thin, it is able to provide protection against scratches, scrapes and drops. The case also slides in and out of your pocket easily. 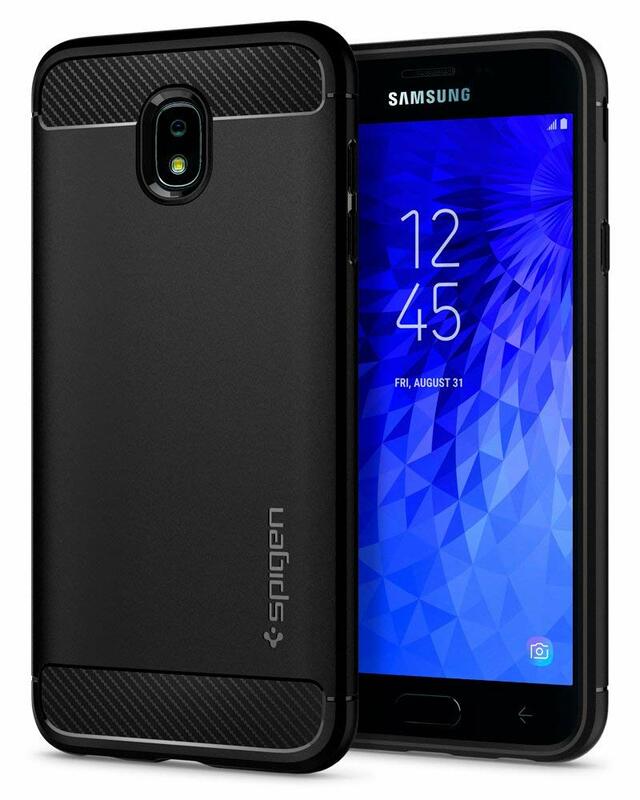 This case is by Spigen with a signature carbon fiber look with a matte black finish. It is lightweight making it pocket-friendly and easy to install. Its raised edges provide bolstered protection to the device screen. 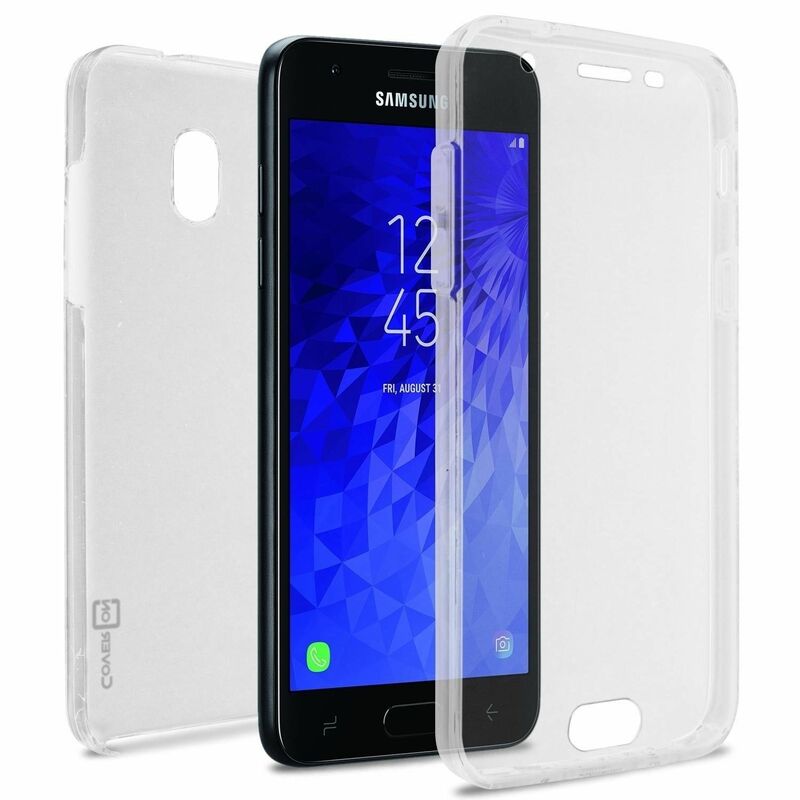 To protect against drops, Air Cushion Technology has been implemented on the case. This case has a feather-light construction design. Its traction grip exterior ensures the device does not easily slide when in the hands or on a surface. It is fitted with impact resistant rubber to protect the device during drops. Even though it features oversized tactile buttons the case meets military drop-test standards (MIL-STD 810G). 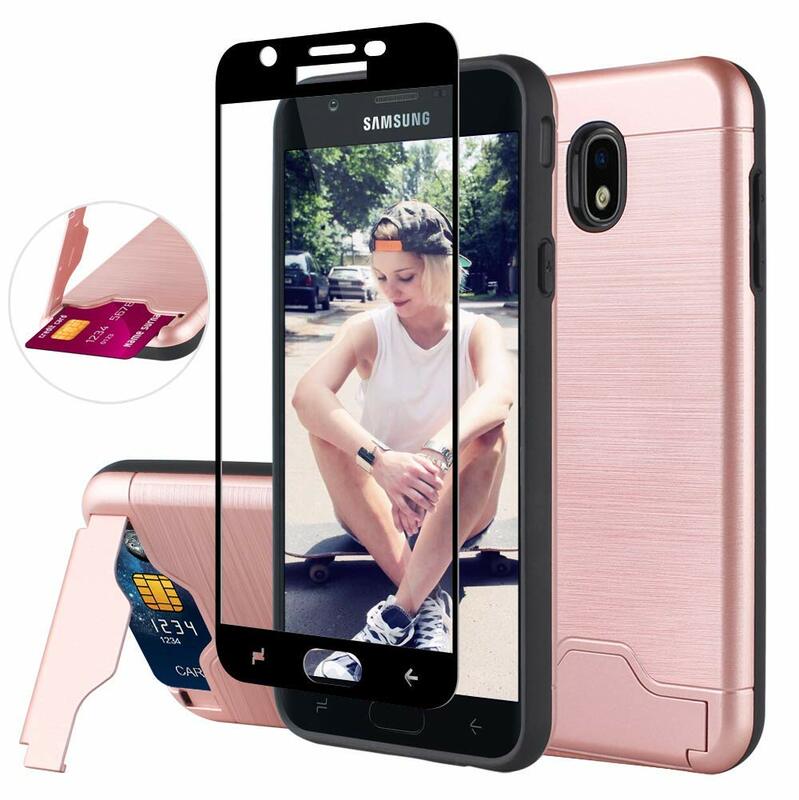 Annymall brings you this case with a 3 in 1 design, shock absorption in case of drops, full access to all the phone features and a built-in screen protector to protect against scratches without compromise on sensitivity. 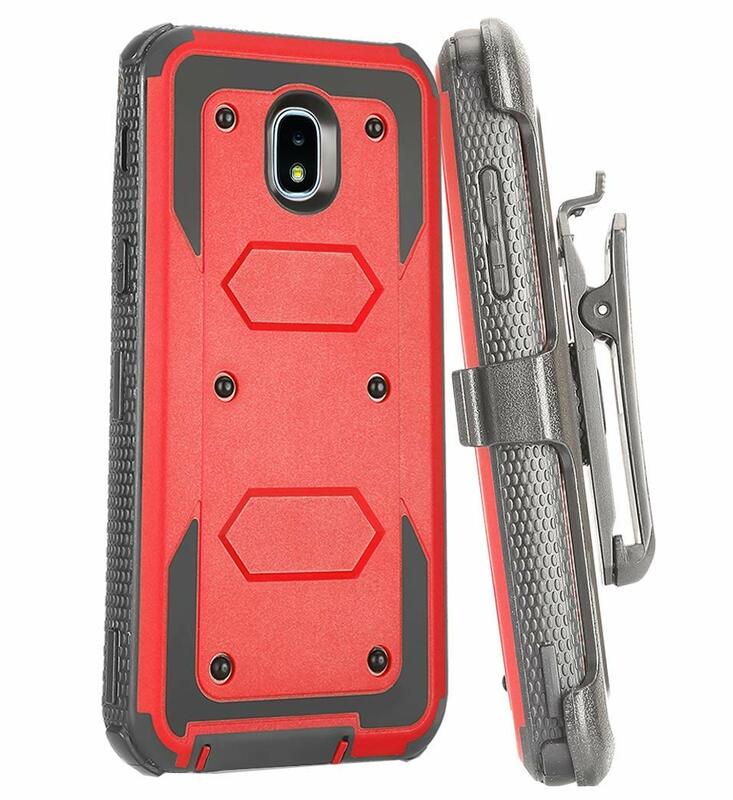 The heavy-duty case is made of premium TPU and PC to give long-lasting shield from scratches and scrapes. The front has raised edges to protect the screen. Its holster clip can rotate 360 degrees and holster layer can be attached to a satisfying slide-and-lock action. The kickstand is designed in a convenient way for landscape viewing of media on your phone. 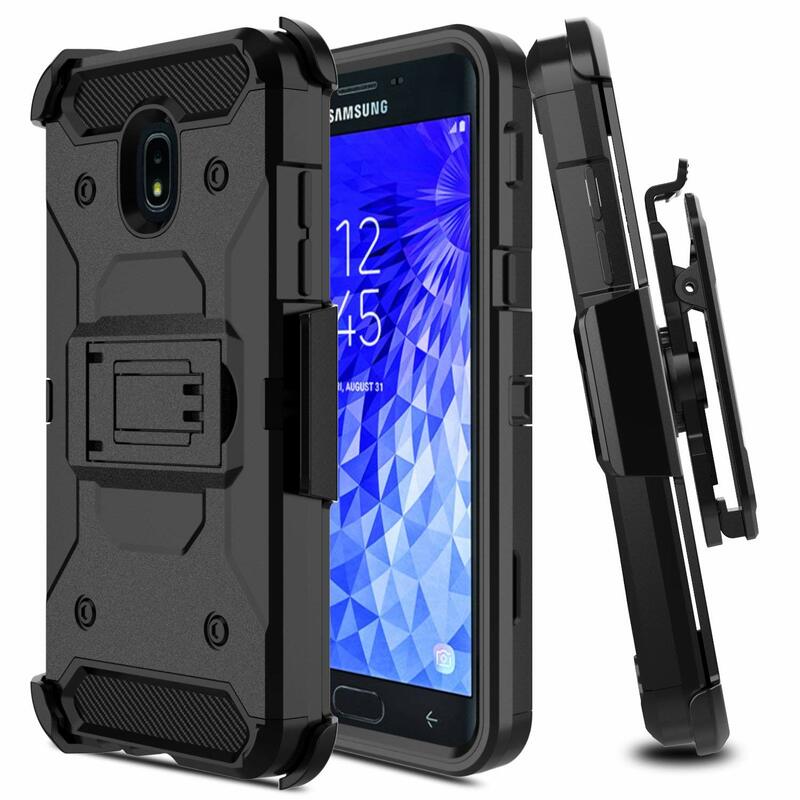 This is a Hybrid hard/soft impact armor defender case that includes a kickstand. 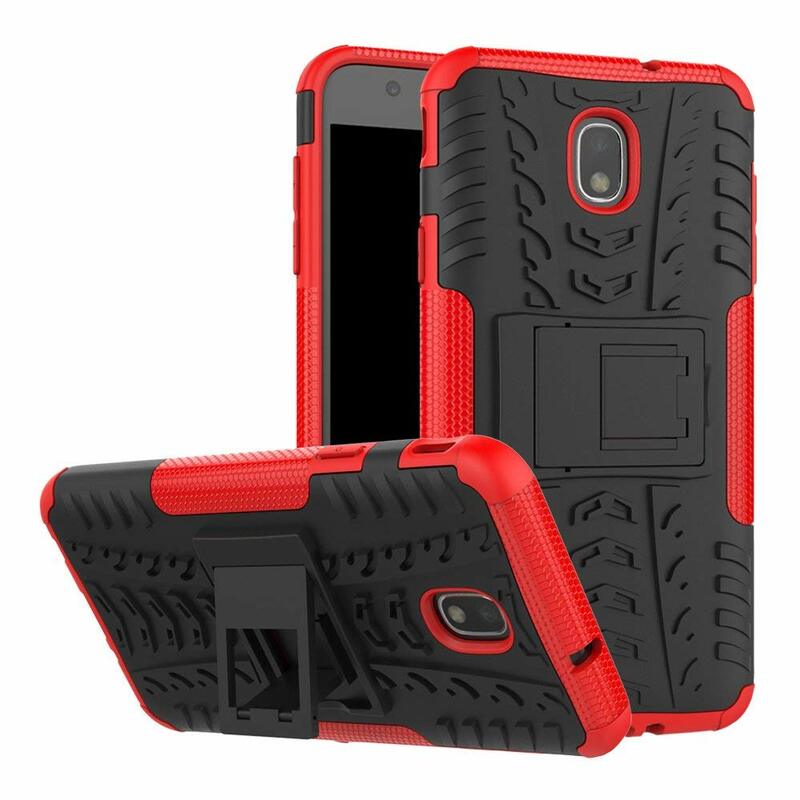 It is made of a high-quality inner-layer skin and a high impact resistant hard PC outer-shell. The built-in kickstand allows for landscape viewing of media and browsing of the web conveniently. Raised bezel protects the camera and screen from scratches and wear-and-tear. It is ultra-slim and lightweight with precise cutouts for all buttons and ports for full access. 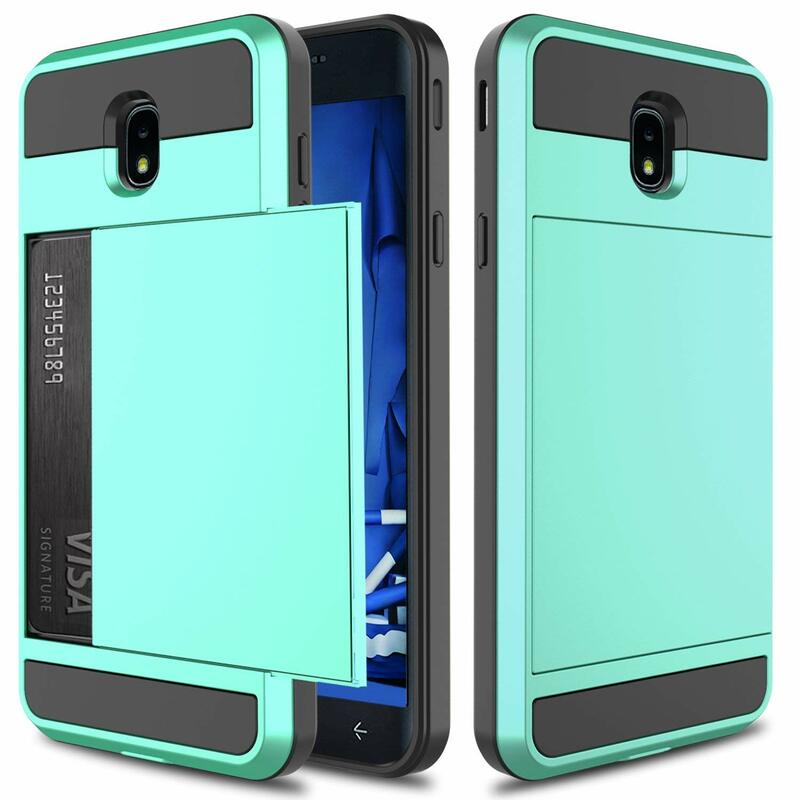 Get the ultimate protection for your device with this case. Its rubberized corners and hard exterior enables it to achieve this. 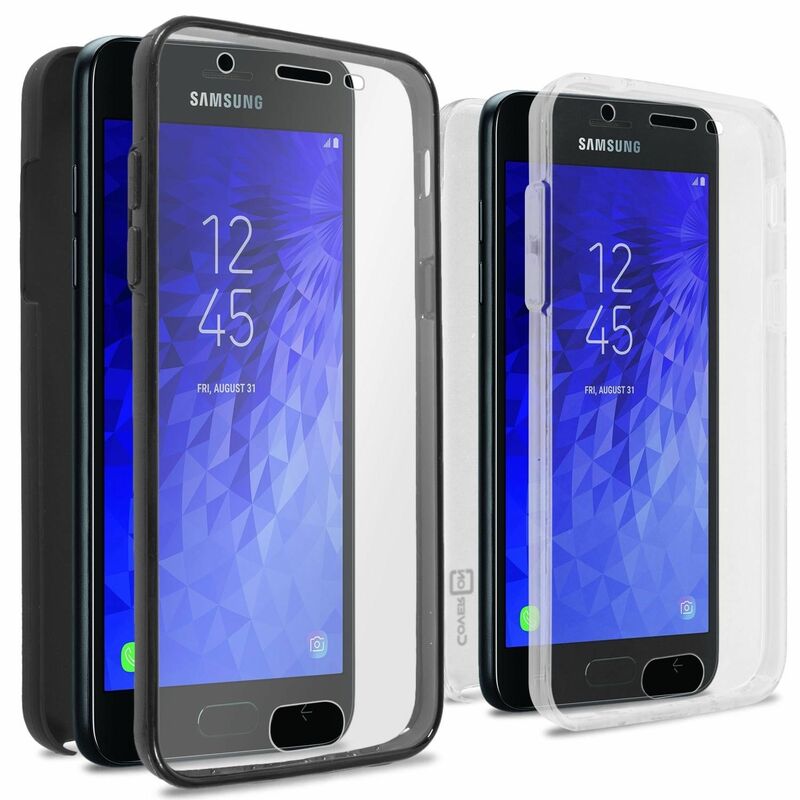 This shockproof impact resistant case features a dual layer system for optimum protection which includes an armored polycarbonate external layer and a soft shock absorbing silicone internal layer. In addition, it is designed with air cushion technology to disperse impact force and is Military Grade Drop Test Certified. It has perfect alignment of the camera and ports to give the user full access without the need to remove the cover. Better yet, you get a 14 Days Money Back Guaranteed in case the quality is not met. 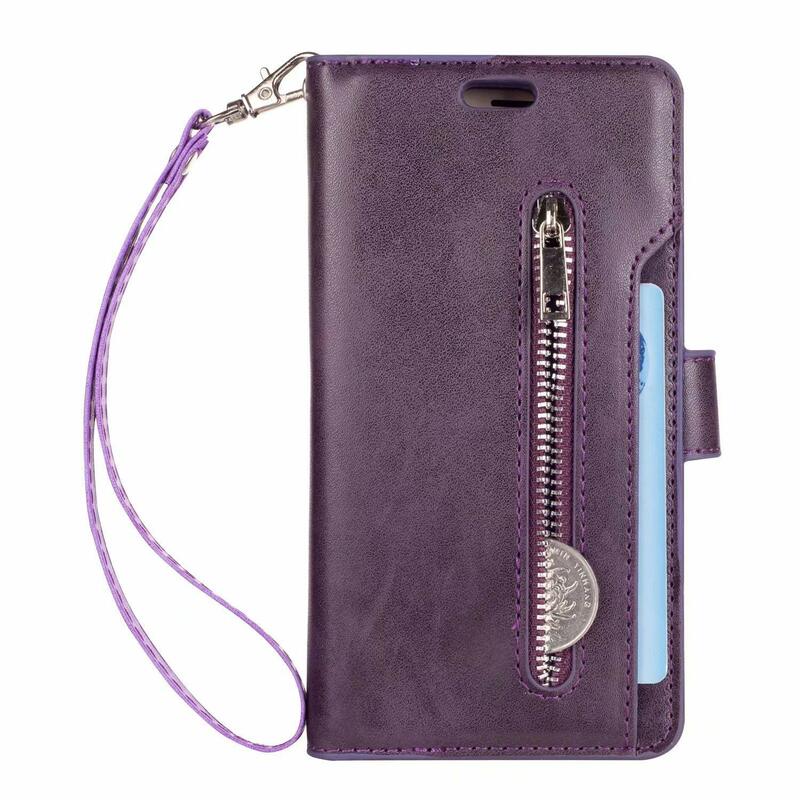 This case is made of high-quality PU leather with a magnetic flip design. It has precise cutouts for easy access to all the functions of the device. It provides extra storage for your credit and business cards without the need of an extra wallet. It keeps your phone looking new while preserving the features. This is a large capacity wallet. It can store up to 9 credit cards and an additional slot outside the case for storing driver’s license, credit cards, paper bills and more. The smart design allows easy flipping of the inner holder to access all cards conveniently. It also has a zipper pocket case compartment to carry keys, some coins or cash and can also hold business cards. 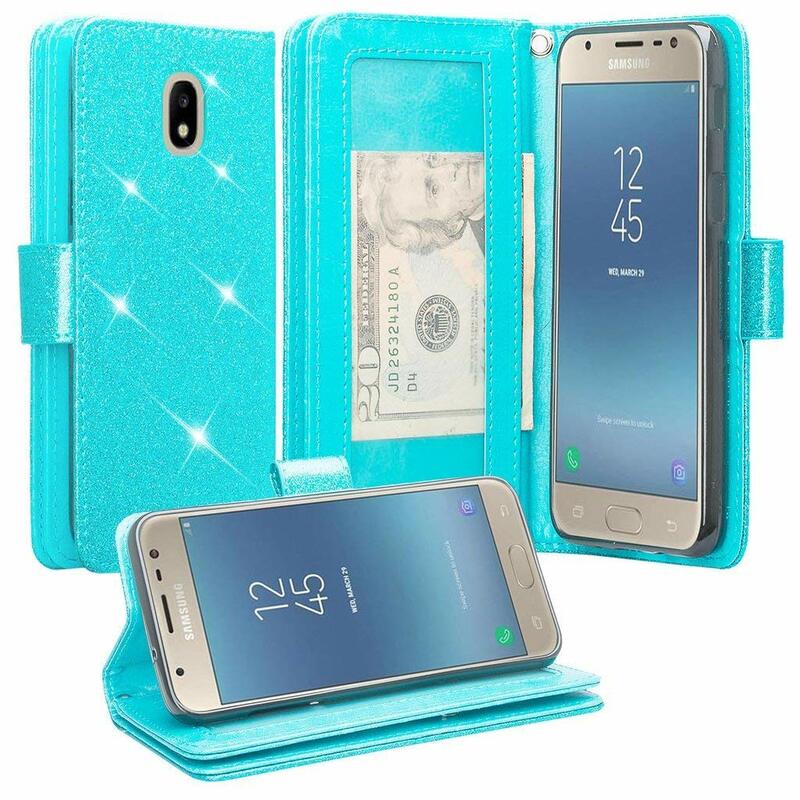 It has a magnetic flap and inner bottom lock to hold the wallet securely closed thus protecting your device, cards and cash. A built-in kickstand allows for convenient usage of the device in landscape mode. 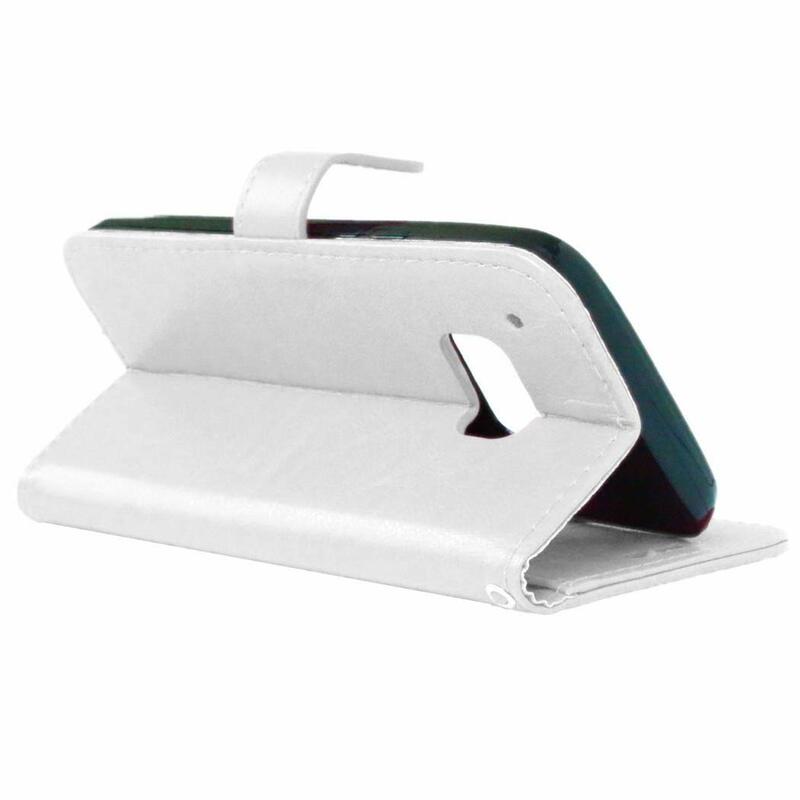 This case is made of premium synthetic leather with a soft interior material that provides a great protection for your device. It also has a kickstand, full access to all device functions, a detachable wrist strap for easy carry and a magnetic closure for protection. It contains credit card slots, money pocket, and an ID window. This case is more of a women case. This case comes with some special features including a card slot for storing up to 1 card and a durable kickstand for easy use of your device in landscape. It also has a premium dual layer material and drop-protection consisting of impact-resistant, anti-scratch tough PC and flexile TPU with corner cushion design. It has precise cutouts providing full access to all device functions and comes with a 60 days manufacturer warranty. 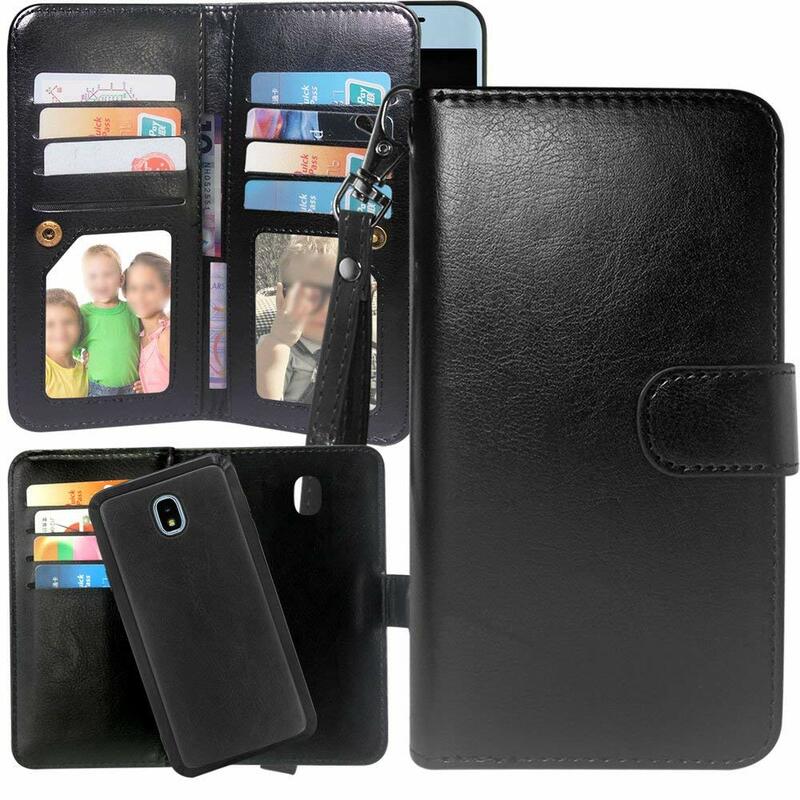 It is made of durable PU leather designed to protect the phone from scratches, dust, dirt, fingerprints and other wear. Its shock absorbent material keeps the device safe in case of drops. The multi-functionally design comes with 12 card slot and 3 money pockets allowing you to carry more and save space in your bag. It has a removable magnetic back cover so you can take it out easily especially during calls instead of holding the whole case. You also get a hand strap to hold the wallet as you carry it. 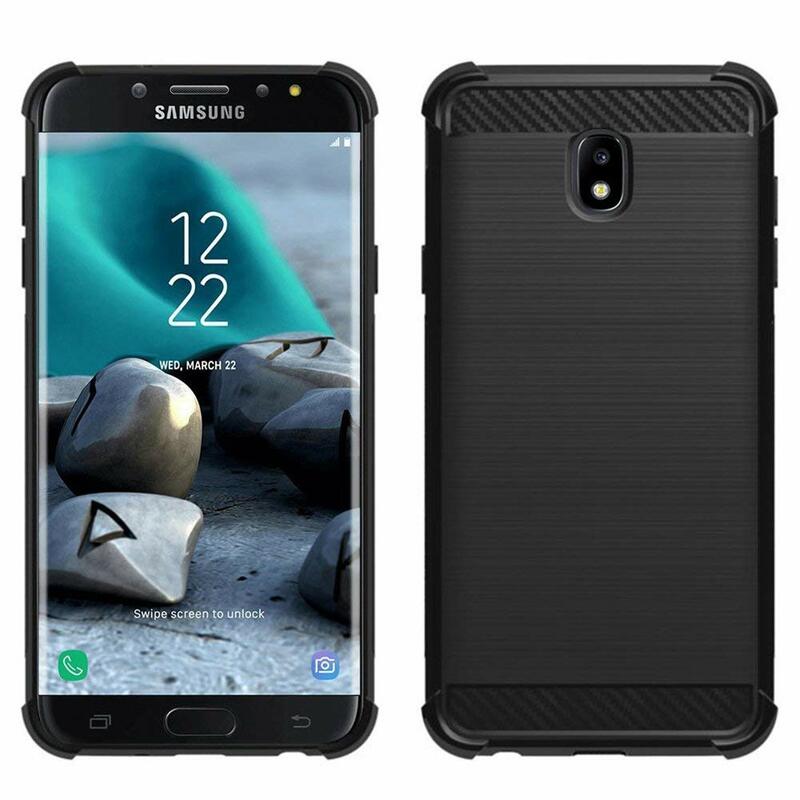 This case offers full body protection using anti-scratch hard polycarbonate armor outer hard case together with shock resistant soft TPU inner layer shielding the phone from damage. It is also multifunctional with a holster that can rotate 360 degrees and the holster layer can be attached with a satisfying slide-and-lock action. A kickstand is available for convenient positioning during media viewing. It carries precise cutouts for easy access to all functions. This case a card slot that can securely carry IDs, license, cash, and credit cards and has an inner lining of rubber to ensure cards are not scratched. It is made from high-quality TPU and polycarbonate material. The dual layer is impact-resistant with anti-scratch coating for maximum drop and scratch protection. Air cushion technology in the corners provides anti-shock protection while the raised edges and a TPU lip keep the screen safe. The sliding cover fits well on the phone allowing easy installation and removal. Precise cutouts allow quick access. The case features accurate cutouts for free buttons and easy installation. It has a full edge protection, easy to clean and anti-fingerprint. Its soft TPU cover fits well on the device without any issues. Available in Black, Blue, Gray, Green and Red colors. The case comes with a soft TPU case with all keys inclusive, brushed back and carbon fiber design for increased grip without sweat stain, fingerprint or dust accumulation. The case is made of environment-friendly plastic and anti-stretch rubber. Its raised lip serves to protect the screen. In addition, precise cutouts make sure full functions of the device are accessible. Available in Black and Clear Brushed colors. 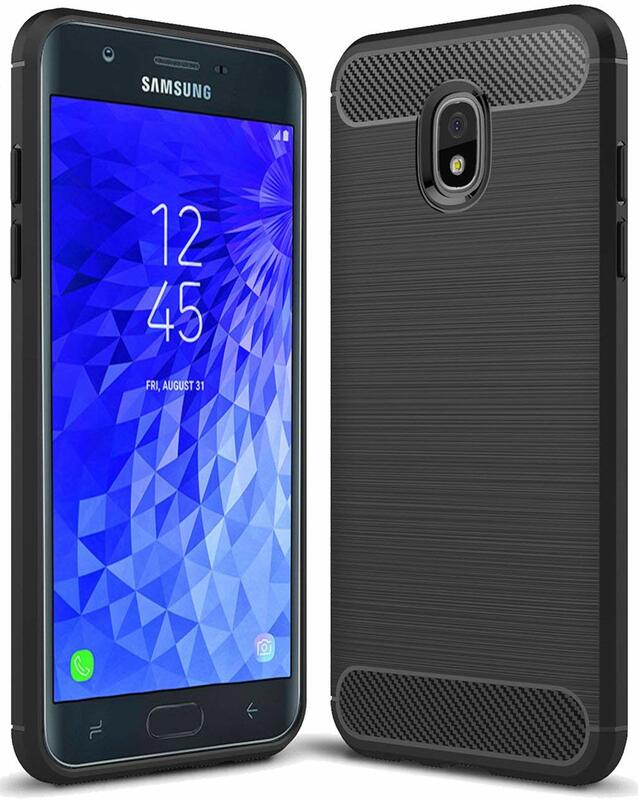 The case is made of shock-absorbing TPU interior and heavy duty polycarbonate exterior cover. It has a built-in kickstand for easy media watching. The 360-degree rotational clip and belt also function as a kickstand. 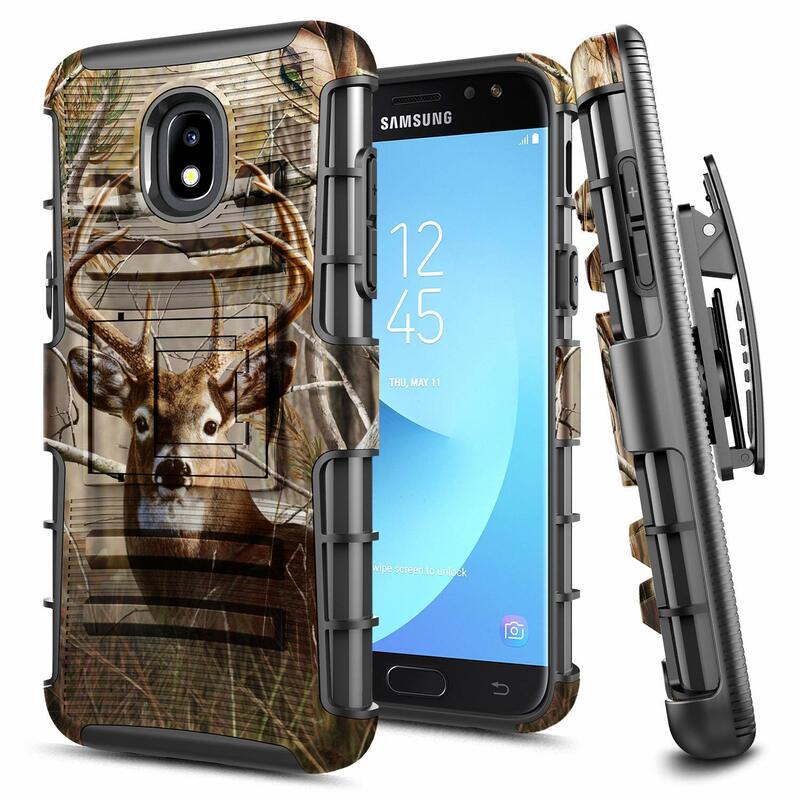 The device is protected from drops by a shock-absorbing case while the soft lining protects the screen while in the holster. It has a metal reinforced belt clip latch and rugged surface for easy grip. You have a wide range of choice for your preferred case as you have seen. With this information, you should be able to go for the best one.